Chicago World's Fair of Money: Aug 13-17 Where Marc will receive his 25-year A.N.A. member medal and pin! Home / Online Appraisal / Any value? 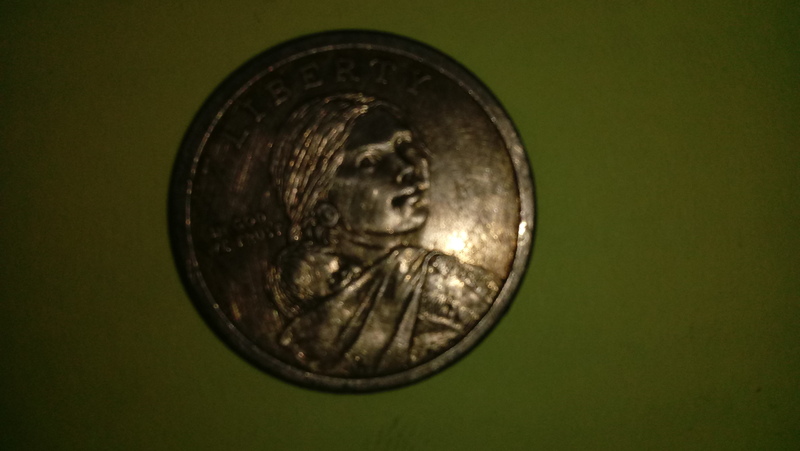 I'm not sure where the date went but it's probably just a damaged coin. It's merely a dollar, you can spend it. Add an image of your item or collection. We identify items, determine value, and even make an offer on the spot. We can help you decide what to sell, put at auction, or hold for investment. Proudly serving Ardsley, Bronxville, Dobbs Ferry, Eastchester, Hartsdale, Irvington, Scarsdale, Tarrytown, White Plains, Yonkers and more! © 2019 Hudson Valley Numismatics.